John is an owner of the company and is involved in new business development. He has been actively involved in real estate acquisition, brokerage, and finance since 2003. 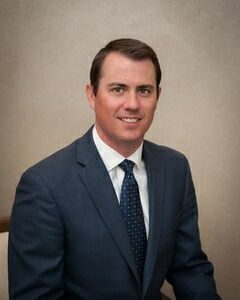 Prior to Joining CRES Management in 2006, John worked as a commercial real estate broker specializing in the disposition of multi-family properties. During his brokerage career, he procured the sale of more than 20 assets in the Kansas City market. Since joining CRES in 2006, John has been involved in the acquisition and disposition of multi-family assets in 5 states, totaling over $400 million in volume. John is a graduate of the University of Kansas where he received a B.S. in Business Administration.